Indeed you love truth in the heart; then in the secret of my heart teach me Wisdom. O purify me, then I shall be clean; O wash me, I shall be whiter than snow. 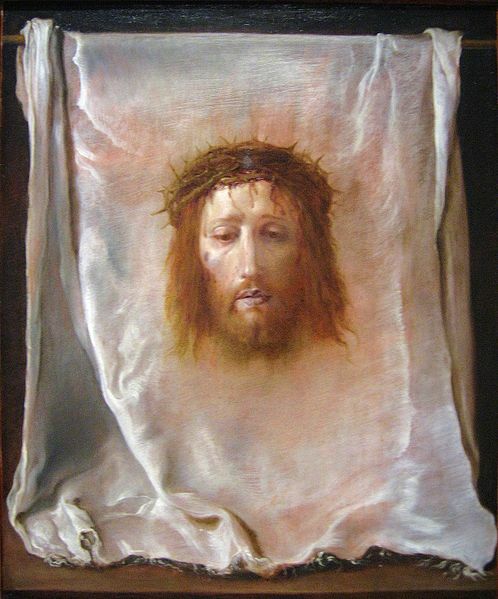 O Lord Jesus, who has said, learn of me for I am meek and gentle of heart, and who did manifest upon The Holy Face the sentiments of Thy divine heart, grant that we may love to come frequently and meditate upon Thy divine features. We may read there Thy gentleness and Thy humility, and learn how to form our hearts in the practice of these two virtues which Thou desires to see shine in Thy servants. Mary our Mother and St. Joseph, pray for us. 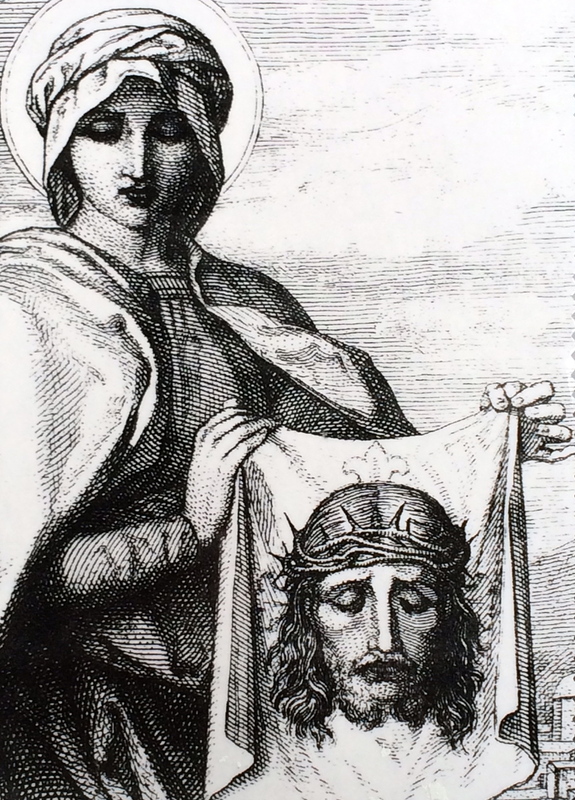 O Most Holy and afflicted Virgin, Queen of Martyrs! 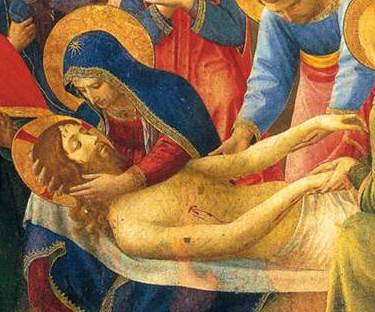 Who stood beneath the Cross, witnessing the agony of your dying Son, look down with a mother’s tenderness and pity on us as we kneel before you to venerate your Sorrows and place our requests, with filial confidence, in the sanctuary of your wounded heart. Present them on our behalf to Jesus, through the merits of His most sacred Passion and Death, together with your sufferings at the foot of the Cross, and through the united efficacy of both, obtain the favor which we humbly ask. To whom shall we go in our wants and miseries if not to you. 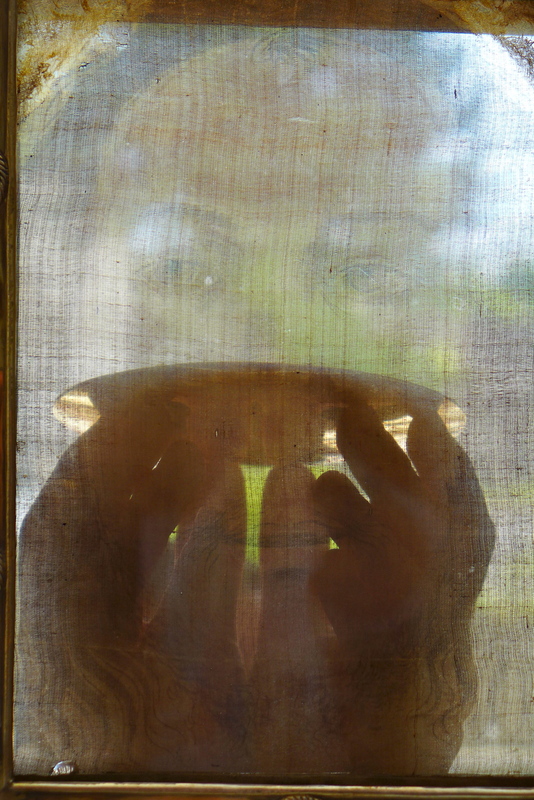 O Mother of Mercy, who having so deeply drunk of the chalice of your Son, graciously alleviate the sufferings of those who still sigh in this land of exile. Amen. My Jesus, by the sorrows you suffered in your agony in the garden, in your scourging and crowning with thorns, in the way to Calvary, in your crucifixion and death, have mercy on the souls in Purgatory, and specially on those that are most forsaken. Deliver them from the dire torments they endure. Call them and admit them to your most sweet embrace in Paradise. Amen. Who shall climb the mountain of the Lord?